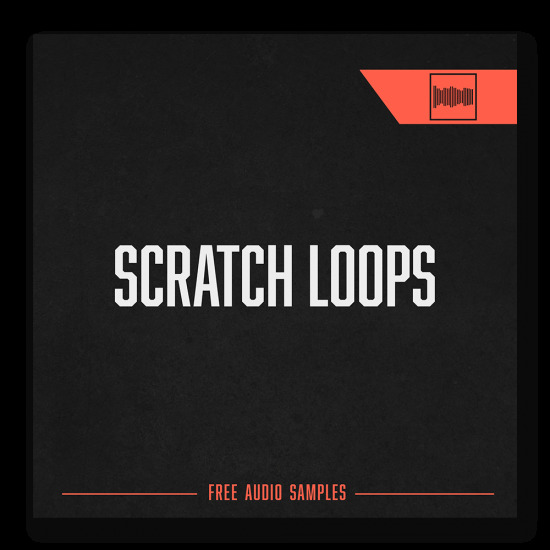 FREE patch and MIDI files from the Euphoric lead tutorial! Discover now the '' Euphoric Lead Tutorial'' and learn the basics behind a Euphoric Hardstyle Lead including also Auxiliary Modulation in Xfer Serum, Noise OSC modulation and how to use the Note modifier in a smart way. It's time to learn mad skills!